Sentai Filmworks has announced yet another title for their Fall 2017 simulcast season. 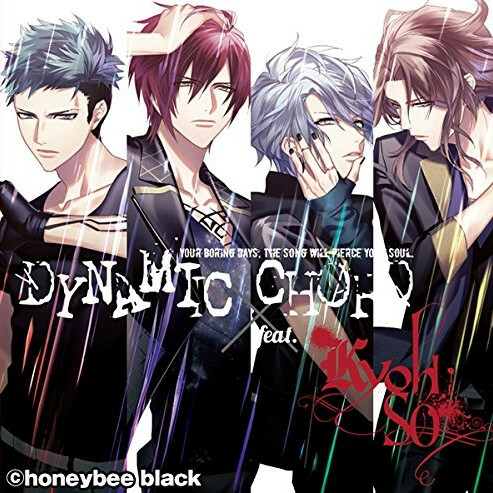 The latest additon is Dynamic Chord. Based on an otome game of the same name, the series is being animated by Pierrot and directed by Shigenori Kageyama (Himawari!). Dynamic Chord premieres this month in Japan and will stream on HIDIVE and other streaming platforms. For full details on the announcement, check out Sentai Filmworks’ press release below.